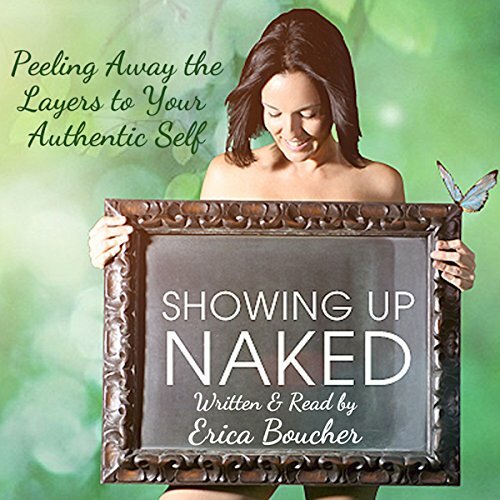 Showing results by narrator "Erica Boucher"
We come into this world naked, innocent, the very essence of love. Granted a brief amount of time to revel in and enjoy this state, it isn't long before we are being groomed to fit in and play by the rules. Suddenly, societal expectations have us looking outside of ourselves for validation, acceptance, and love. And with all the judgment and modeling to which we are exposed, it isn't long before we don a social mask.